World of Color - Celebrate! 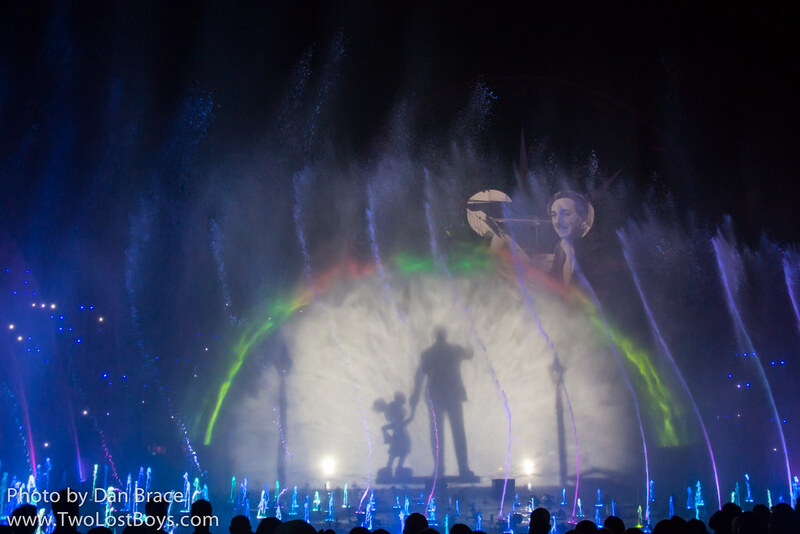 brings to life the magical history of Disney in a spectacular array of water, colour, music and more! Pictures of World of Color - Celebrate!